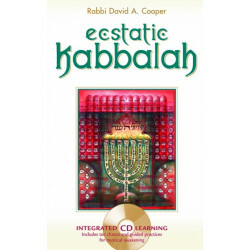 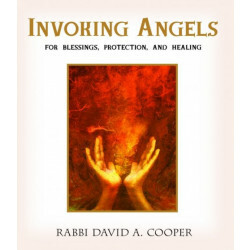 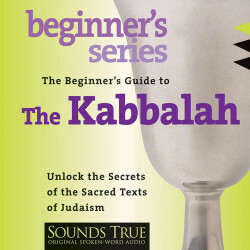 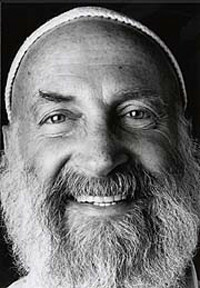 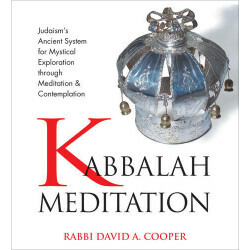 Rabbi David A. Cooper has been called one of today's leading teachers of Jewish meditation.He is an active student of the world's great spiritual traditions and is the author of many books, including Entering the Sacred Mountain (Bell Tower), The Heart of Stillness (Bell Tower), Silence, Simplicity, and Solitude (Bell Tower), and Renewing Your Soul (HarperSanFrancisco). 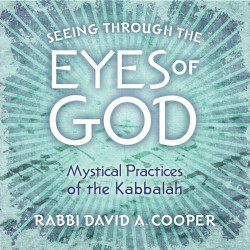 His most recent book, God Is a Verb: Kabbalah and the Practice of Mystical Judaism (Riverhead/Putnam), has been highly acclaimed and was nominated for the National Jewish Book Award. 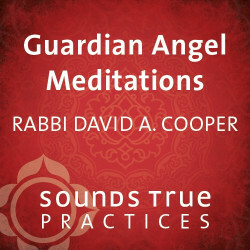 Cooper and his wife, Shoshana, lead Jewish meditation retreats nationwide throughout the year. 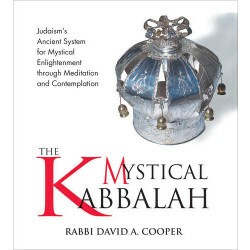 They reside at the Heart of Stillness Hermitage in the Colorado mountains near Boulder.